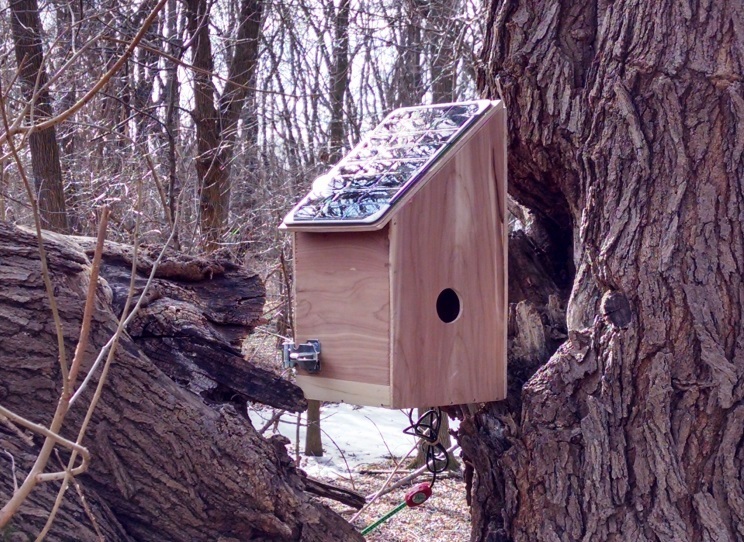 Many more details to come as we design, prototype, and test solar-powered birdhouses equipped with environmental sensors and infrared video cameras live-streaming to the web. Another version of the birdhouse above is already in the works. 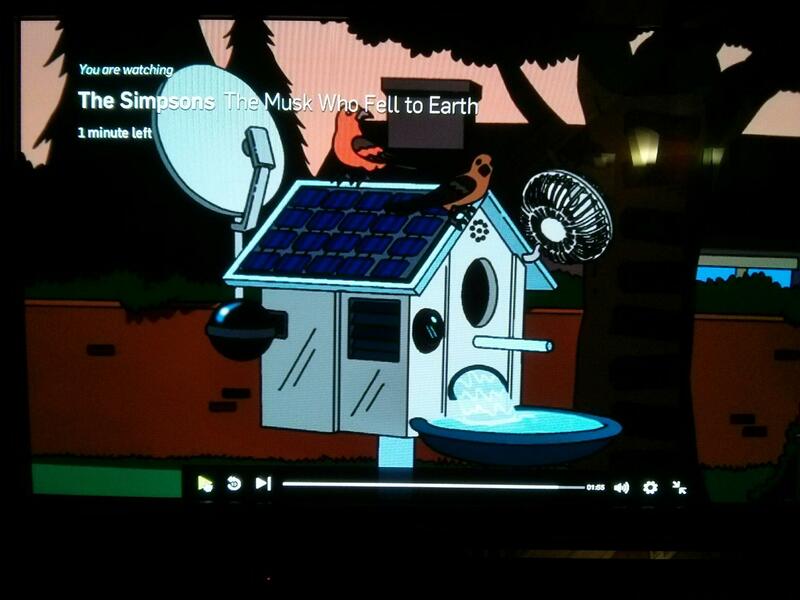 Alas, none of our birdhouses have satellite TV or a swimming pool. We just don’t see where there’s market demand for that.